Congratulations to Mike Ziehr on 5 years of service as a Project Surveyor at Vierbicher. Mike started working for the company on September 16, 2013, and provides services for a wide variety of surveying and mapping projects in the Madison office. Mike has over 28 years of surveying experience. He began his career in 1990 as a Survey Technician after getting his Associate’s Degree in Civil Engineering Technology from Madison College. In 1998, he became a Professional Land Surveyor. 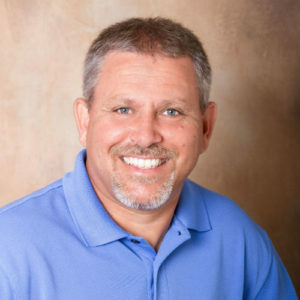 Mike is licensed in Wisconsin and has a membership with the Wisconsin Society of Land Surveyors and the National Society of Professional Surveyors. We would once again like to thank Mike for his 5 years of service with Vierbicher.